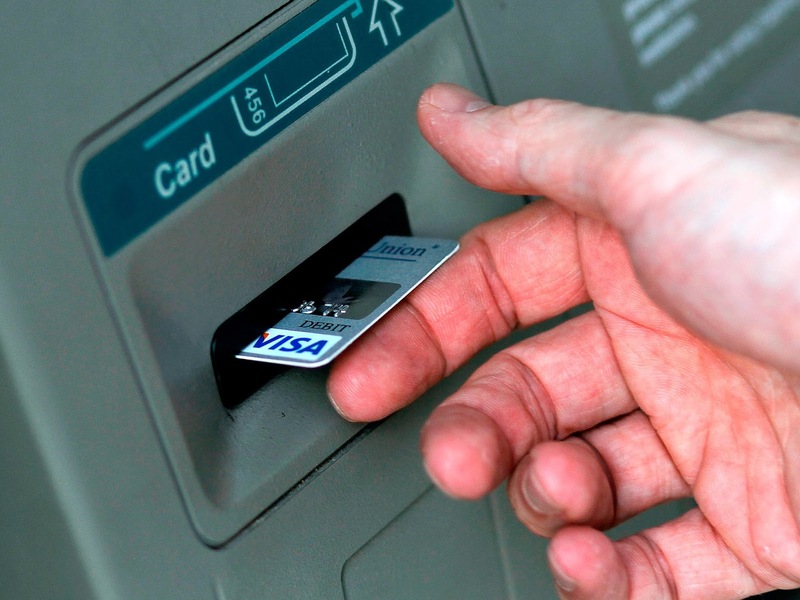 ATM card holders can get insurance upto Rs 10 lakh! Automated teller machine (ATM) card holders of both public and private sector banks are eligible for accidental hospitalisation cover and and accidental death cover by the card issuing bank. It ranges between Rs 50,000 to Rs 10 lakh. However, if at all you must avail the insurance amount, your bank passbook has to be operational. The insurance cannot be availed for inoperative account. 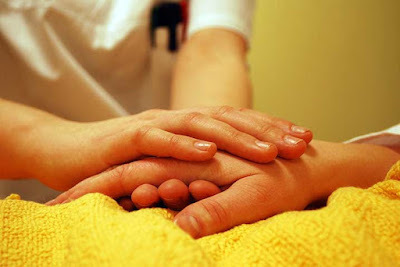 In case of hospitalisation, all the medical reports have to be submitted. If it is a case of accidental death these things will be required to deposit: the post-mortem report, police panchnama, death certificate, valid driving license. Bank must be informed that the card holder has made transaction in last 90 days. The number of cardiac patients getting stents in the South Indian states of Andhra Pradesh, Telangana, Karnataka and Tamil Nadu is far higher than those in North India, courtesy the implementation of state-funded health insurance covers on the lines of Aarogyasri. This was revealed by top office bearers of the Cardiological Society of India (CSI) at its ongoing midterm national interventional council (NIC) meet in the city on Saturday after analysing data pooled in from 630 cardiac centers in the country. Their data showed that the four South Indian states combined, assisted around 80,000 patients (23%) get free stents out of the total 3.75 lakh patients who underwent angioplasty in 2015. "Health insurance schemes on the lines of Aarogyasri that offer free stents is confined mainly to South Indian states except the lone North Indian state of Rajasthan. 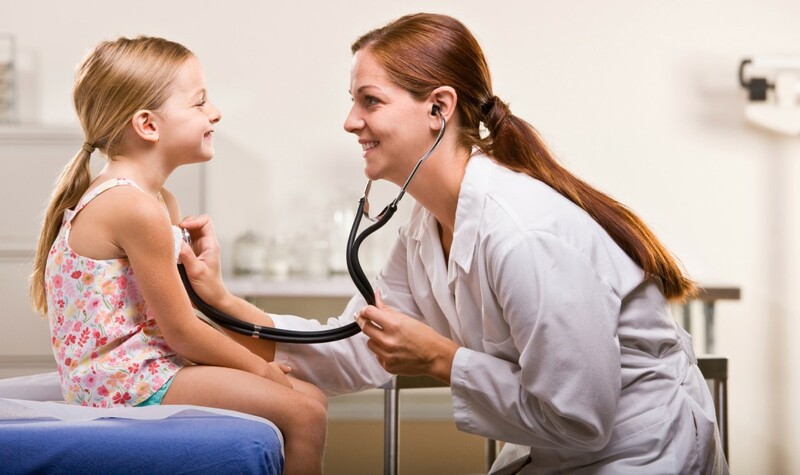 This is a good move as such schemes are making even rural-based cardiac patients gain easy access to better care," said Dr N N Khanna, chairman, CSI's NIC-2016. In fact, he shared how state-funded health insurance schemes has seen a six percent rise in BPL beneficiaries between 2014 and 2015 -- from 17% (who got coverage for angioplasty) to 23% . In Telangana, according to the Claims Data Report-2015 made available by Aarogyasri Health Trust, the state-funded scheme facilitated 9,057 Below Poverty Line (BPL) patients get free stents, including 2,838 patients who got double stents. The Aarogyasri scheme offers a cap of Rs 85,000 for two drug-eluting (release drugs to prevent blockage in artery) stents. The CSI's findings also showed how of the 3.75 lakh patients undergoing angioplasty, 94% opted for drug eluting stents while the remaining 6% preferred cheaper bare-metal stents (do not release drugs). Their data, shockingly, also highlighted how 10% of the patients who underwent angioplasty last year were below 40 years of age, a percentage considered very high for such young age when compared to global standards. The bulk of 75% angioplasty patients were between 40 to 70 years , while 15% were above 70 years. Soon, Dr S Guha, CSI, national president, said that cardiac patients could get some good news as the Union health ministry is planning to bring about uniformity in pricing of stents in the country. "There were instances in the past when a stent manufacturer indulged in unfair trade practices and was found to be selling the product in India at a higher price than it was being offered in other countries," said Dr Guha, adding that the problem will be solved once stents are listed as an essential drug by the government and its MRP is fixed. According to sources, some corporate hospitals in the city too benefit from the lack of uniformity in prices of imported stents as no two hospitals charge a common rate even though both buy them from a single manufacturer. This despite the fact that they are four low-priced stents manufactuers in India making it big in the international market, exporting stents to 76 countries across Europe, South America, South East Asia. In 2015 they netted sales worth $32mn. 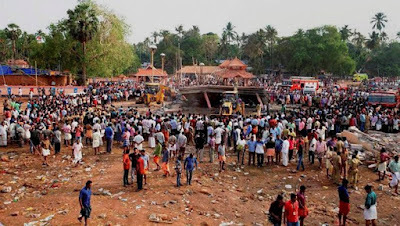 A fire insurance of a meager Rs 1 crore and a public liability insurance of Rs 5 lakh for two days, was all that the Puttingal temple administration in Kollam, took, where more than 112 people were killed in the fire cracker tragedy in the wee hours of Sunday. More than 350 people were injured and 500 houses destroyed at Puttingal tragedy. The amount spent for the fire display at temple is estimated to be `10 lakh. The amount spent to buy the insurance cover is about Rs 50,000. The policy taken by the temple from the Kollam office of New India Assurance Company is insufficient to cover even the damages. Further, since firecrackers were stored without permission, claim settlement could get delayed. “The victims can make claims from three sources. First from the temple authority, secondly if anyone files a PIL in the court and third compensation declared by the state,” said Delhibased insurance expert Vipul Soota, co-founder of Learning Enablers, an insurance education portal. Many of the 105 major and small temples in Kerala are not insured or under-insured during the festival days. Thiruvananthapuram has 27 major temples and Alappuzha 15. “Generally these occasions are gravely under-insured,” said Viswanathan Odatt, Managing Director, Aims Insurance Broking Private Ltd.
Often fire display in temple festivals in Kerala are conducted with no insurance cover or for pittance. “The insurance is taken, with a limited view—to get the approval for conducting fire display from the authorities,” said a senior executive of New India Assurance Company. “The amount is too small when compared to the damages and loss of life. The only hope is the ‘waiver’ clause in the case of the insurance policy which allows the insurance company to decide whether to give the insurance amount or not,” said Ramachandran Nair, Administrative Officer, New India Assurance Company. “Taking fire and public liability insurance for temple festivals and church feasts in the state should be made mandatory and properly insured,” says Sushil Kumar, an LIC agent who has worked in the region for more than two decades, adding the people here have more than one life policy. Karnataka Health Minister UT Khader has warned reluctant private medical institutions of consequences, if they refused to join the governments Mukhyamantri Harish Santwana humanitarian scheme and provide trauma care to road traffic accident (RTA) victims. He said in a statement here that the government would amend the Karnataka Private Nursing Home (Regulation) Act if the institutions were unwilling to join the scheme. Over 400 accident victims have benefited from the scheme since it was introduced on March 8, Khader said. The scheme ensures immediate medical treatment for victims of road accidents during the Golden Hour (48 hours) and cashless treatment to victims with a maximum amount of Rs 25,000 per victim. The minister said there was concern over treatment costs going above the prescribed limit. The health department had discussions with top medical professionals and had arrived at this cost which covered seven special care procedures and more than 500 other procedures. The charges calculated included full ventilator support for two days, the minister added. 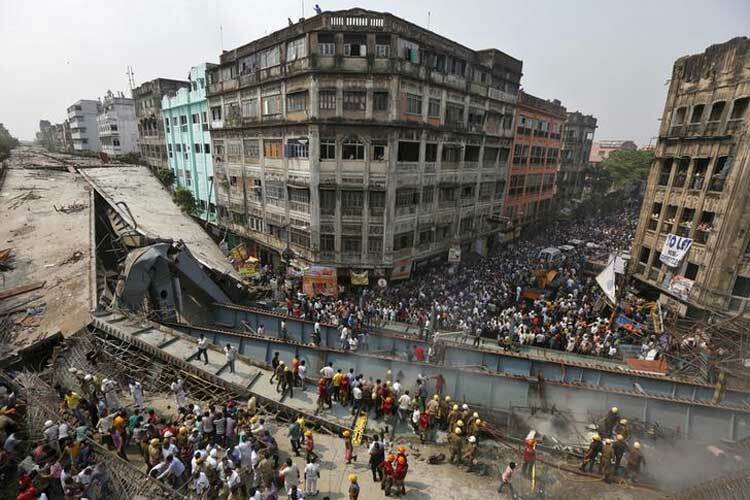 United India Insurance Company will foot the bill of rebuilding the IVRCL bridge that collapsed in north Kolkata as well as liability arising out of lives lost. "We have received intimation and have deputed surveyors," said a United India Insurance executive, who did not wish to be identified. "The claim will be paid as part of the construction policy that covers both cost of rebuilding and third-party liability," he said. This could come as a relief to the Hyderabad-based infrastructure company which is grappling with liquidity issues and high debt. As per the policy, the insurance company will pay either 10% of the sum assured or Rs 10 crore if the project size is less than Rs 100 crore. In this case, the project size is more than Rs 100 crore, so third-party liability could go up to Rs 25 crore. Several employees of IVRCL were detained following the collapse. The company officials hinted that the bridge might have collapsed due to a bomb blast. The insurance policy, however, does not offer cover for terrorism. "If the accident has happened due to a bomb blast as the officials are indicating, we will not have to pay any claim," the executive said. Terrorism cover is generally excluded from a standard project insurance policy. It is taken over and above a standard policy and the premium collected under it is transferred to terrorism pool. The General Insurance Corporation Re manages the terrorism pool. The policy insures against physical damage to the works, including materials on site. The other part of the policy covers the full reinstatement value of the works and other costs such as consultancy and professional fees that are incurred.